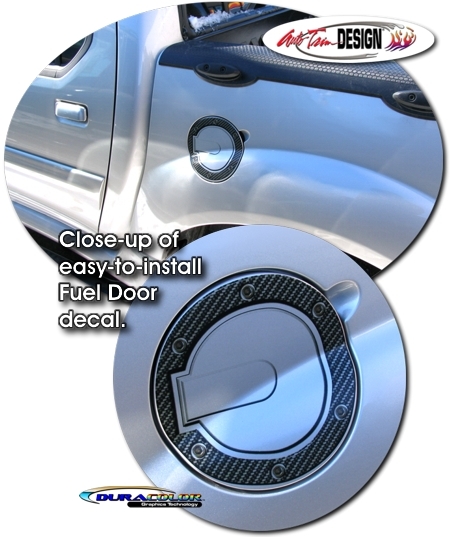 Enhance your '01-'10 Ford Explorer Sport Trac's factory fuel door by adding this awesome "easy-to-install" aluminum Billet style door decal. 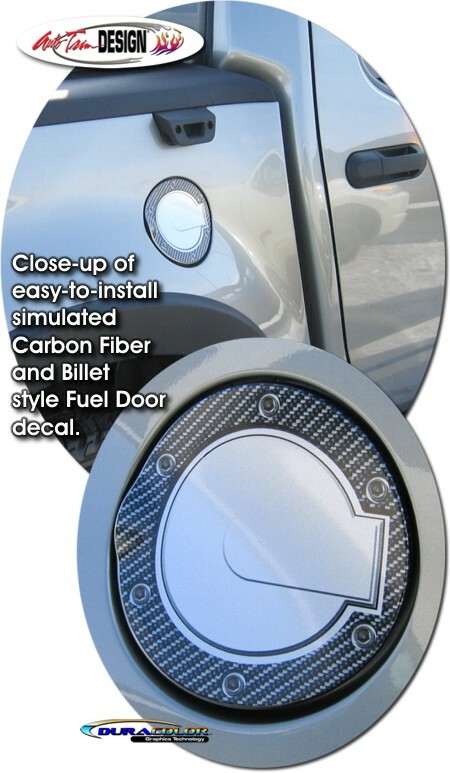 This decal is specifically fit for the '01-'10 Ford Explorer Sport Trac's fuel door and is not a "generic" decal. It will not fit any other vehicle.